Know what is great about the PlayStation 4? It not only is a good system if you have friends. If you want to play offline or go it alone, you have tons of options. In fact, some of the games here are so good and legendary, they may even be considered some of the best solo games of all time. So go ahead and turn off your phones. Take time for yourself. 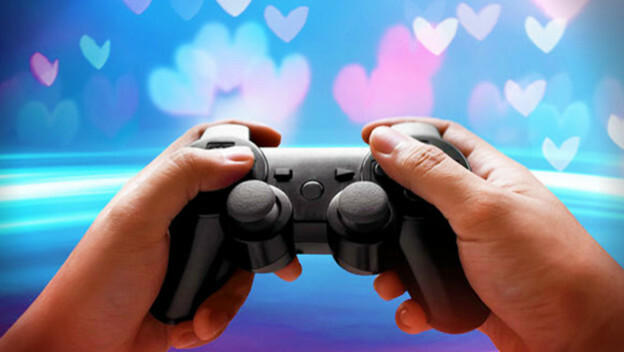 Play some of these games and enjoy some me-time with your favorite console.